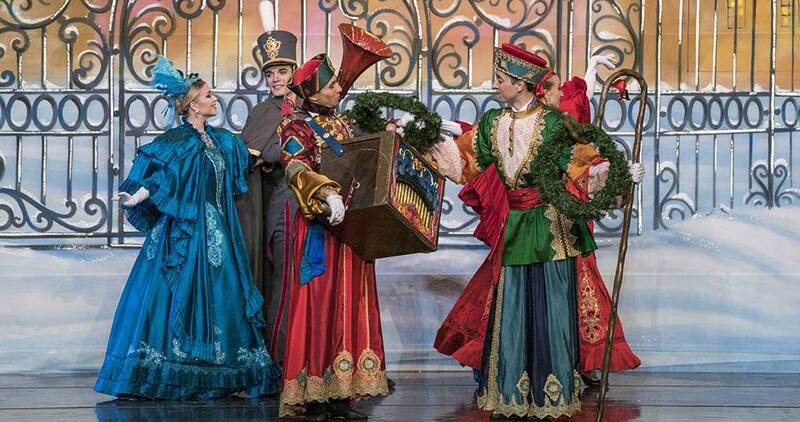 Moscow Ballet brings the Gift of Christmas Tour to St. Louis with Great Russian Nutcracker performances bringing holiday magic to life and creating unforgettable memories for all ages. 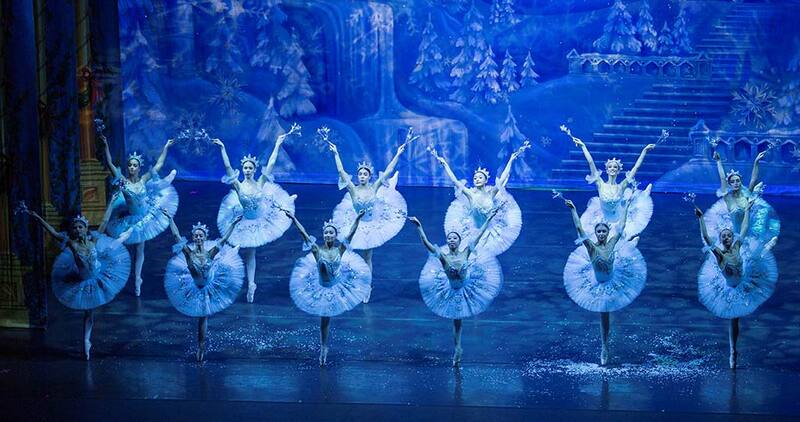 Moscow Ballet makes Christmas gift giving easy with the holiday performance that delights all ages…from the life-sized Kissy Doll to the fierce, red-eyed Rat King; and the Russian Troika Sleigh bringing Masha through the Snow Forest to the Land of Peace and Harmony which is populated with 10 foot tall dancing puppets, exotic flying birds and dancing couples from the world’s five great heritages. 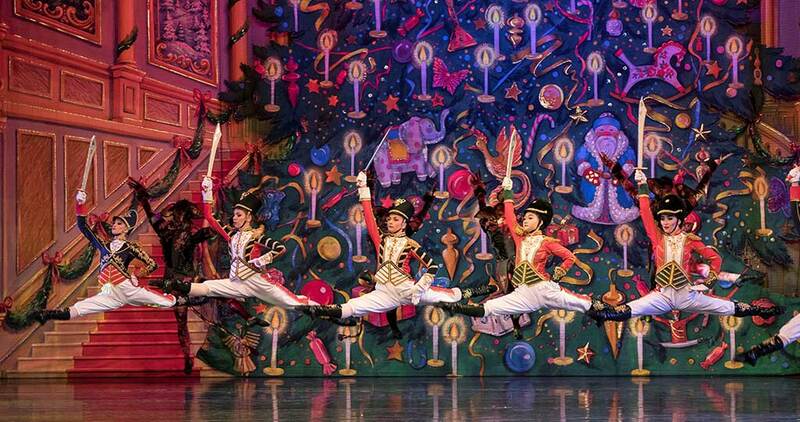 The Great Russian Nutcracker features award-winning Principal Ballerinas and Danseurs from the top ballet academies in Russia and a large corps de ballet. 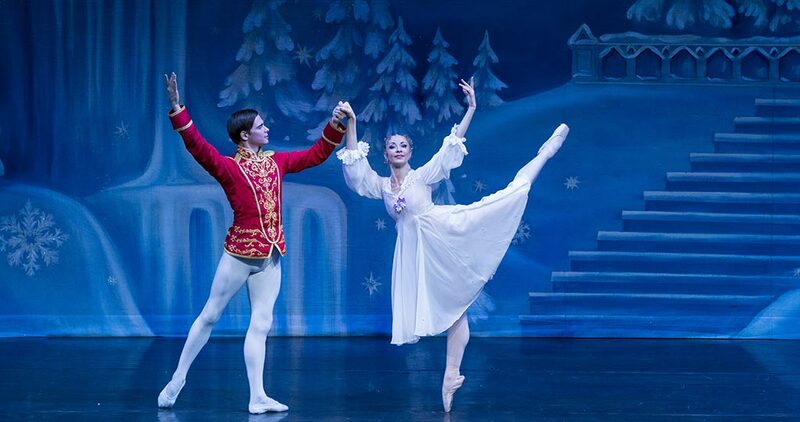 In addition to the Great Russian Nutcracker and other classic ballet performances, Moscow Ballet advocates for community engagement in the arts and sends advance dancers to tour cities. These dancers audition local ballet students for children’s roles in the performances, click Dance-with-Us for more information on this program. The dancers also audition local Musical Wunderkind to accompany the Principal Ballerina in a special pre-performance duet and they execute the New Horizons – A Children’s Program for Life program which engages school children and youth groups in interactive arts awareness. All are provided gratis. Meet & Greet purchasers must gather at the Merchandise Table 45 minutes prior to curtain time. If Platinum ticket buyers arrive after the start of the Meet & Greet, they forfeit the right to the Meet & Greet. Moscow Ballet reserves the right to reschedule the time of the Meet & Greet in cases of Force Majeure, including but not limited to medical emergencies or other events outside the control of Moscow Ballet or the theater. In cases of a successfully rescheduled tour due to Force Majeure events, there will be no refunds. Everyone must have a ticket, regardless of age. Prices are subject to change. 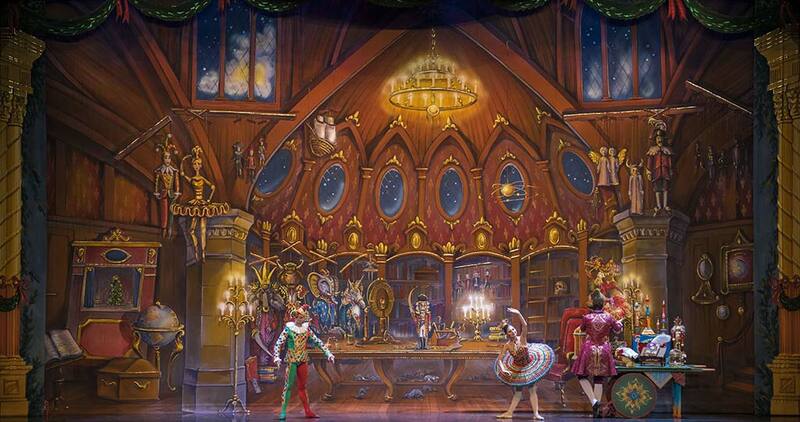 Gold Circle seating includes a premium Nutcracker ornament and the official Moscow Ballet Book with each ticket purchased. Purchasers should go to the merchandise table to retrieve their products. The Fox Theatre is pleased to offer seating and other accommodations for our patrons with special needs. All special accommodations can be requested through MetroTix at 314-534-1111 or 800-293-5949, 9am to 9pm. Deaf or hard of hearing guests may also use the Relay Missouri service by calling 800-735-2966 (TTY) or 800-735-2466. Wheelchair seating and companion seats are available for all performances at the Fox for purchase at the Fox Box Office, by phone and at metrotix.com. The Fox Theatre offers performances interpreted for the deaf and hard of hearing by Communicate Plus as well as audio-description services for the visually-impaired. 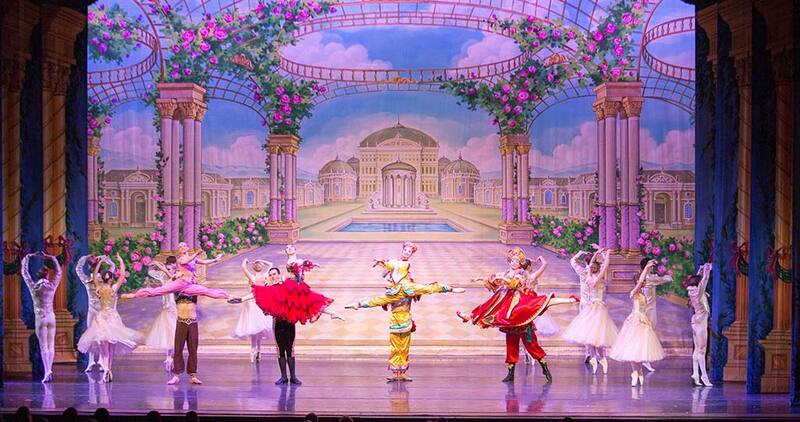 For a schedule of these performances, click here. A limited number of infrared assistive hearing head sets for the hearing impaired are available at no charge for all performances at Guest Services & Gifts in the main lobby. A number of accessible parking spaces are located on the north side the Fox Theatre, near the accessible entrance, on the south side of Washington, between Grand Blvd. and Spring Ave. Patrons with special needs may also be dropped off at the accessible entrance. The front entrance and lobby are accessible and the elevator to other floors is located on the north side of the lobby. The accessible entrance is located on the north side of the building.